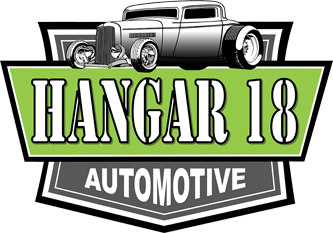 When your vehicle is acting up, bring it to Hangar 18 Automotive for service from highly skilled auto technicians. Our team is trained and equipped to handle even the toughest service challenges. We work on diesel, gas, and electric vehicles of all makes and models. From off-road suspension maintenance to drivetrain repair, we do it all. 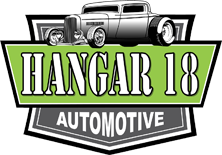 Fix your automotive problems fast by calling Hangar 18 Automotive. We offer complete automotive repair services at fair prices. Our technicians take the time to diagnose your issue, explain exactly what is wrong, and recommend the best solution. Regular maintenance is the best way to prevent problems and save money on repairs. 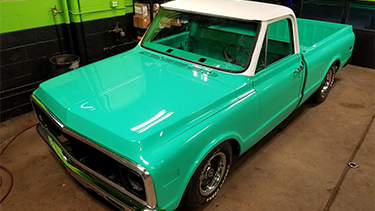 We keep your car or truck in peak condition. Whether you dream of drag strips or epic hill climbs, we'll help you achieve your goals. We also sell, install, and balance winter and summer tires for a wide range of vehicles. 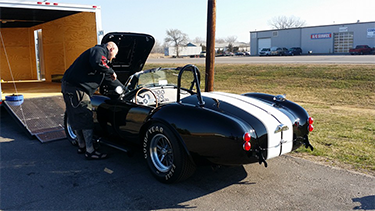 Inspections are quick and easy at Hangar 18 Automotive. We offer DOT inspections, state inspections, Uber inspections, and more. 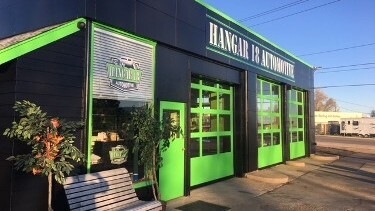 At Hangar 18 Automotive, we work hard to make our services as accessible and affordable as possible. We offer our customers two different financing options. Lendmark Financial Services is a local bank that works with customers to provide creative financing based on your needs. Synchrony Bank focuses solely on your credit history to finance your service or repair. You depend on your vehicles every day. Keep them running smoothly with service at Hangar 18 Automotive. We specialize in fleet services for commercial and industrial customers. Diesel engines are our specialty. We do a lot of engine builds, rebuilds, and swap-outs for customers from all over the region.